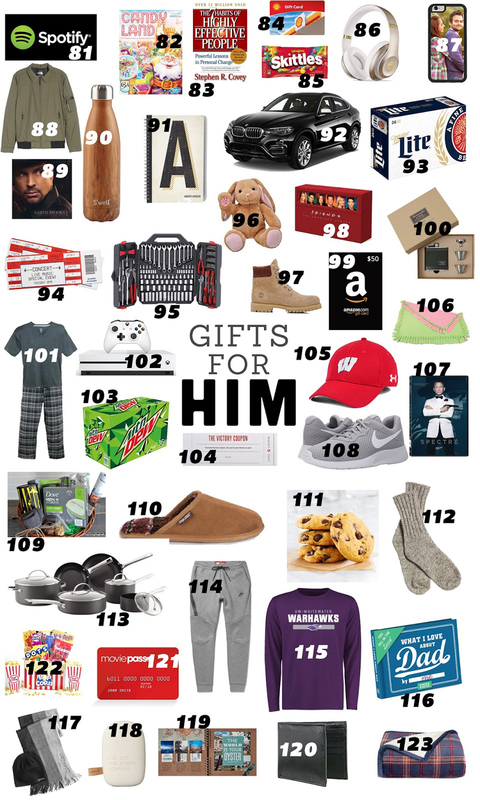 I thought it would be really fun to do a gift guide this holiday season. Buying gifts for other people is seriously one of my favorite parts of the holidays. I love picking out a personal gift for everyone on my list and seeing their reactions when they open it. I really wanted to include some inexpensive/diy ideas as well, because if you're in college like me you might not have a huge budget. Here are some ideas for you to use this year! Below is a full list of everything pictured here with links on where to get them! I LOVE buying gifts for others as well! I try really hard to find something specific and unique that they will love! 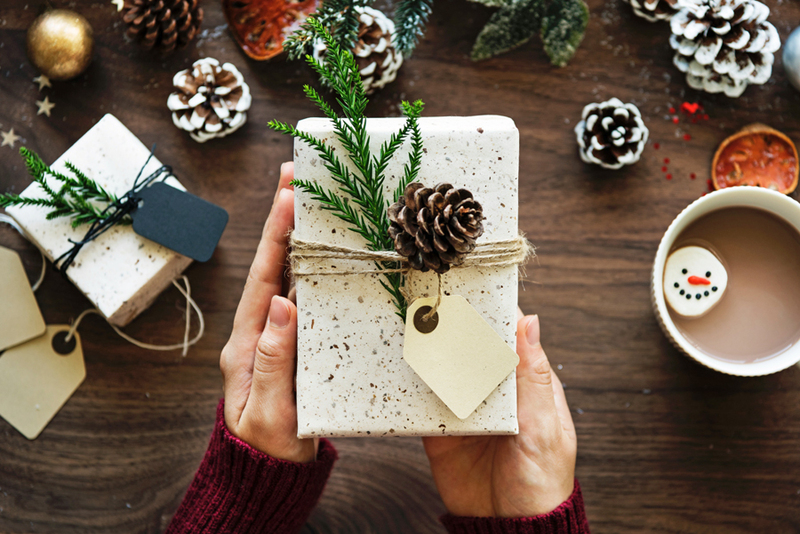 These gift guides you created are absolutely amazing and will be so helpful to everyone!